This Advanced Perl training course will allow you to create modules, classes. To write Object Oriented code in the modern way, using Moose, and by using only core Perl, manually blessing references. It is based on many years of experience teaching Perl, blended with the modern features of Perl and CPAN. Taking this course will help you maintain existing code and it will teach you how to use modern Perl tools to write new, nice and maintainable Perl code. Some of the episodes are already available, some are going to be published later on. 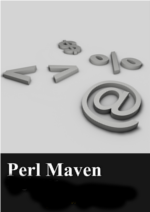 Some require registrations to the Perl Maven Pro others can be freely accessed by anyone. Some include screencasts, others contain just text. What is the difference between require and use? What does import do? Creating context sensitive functions using wantarray. See the Classic Object Oriented Perl page. How to handle warnings in an application? 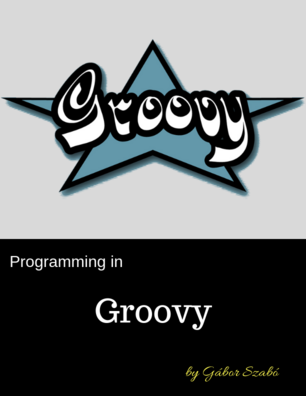 Just watched the Advanced Perl Maven - Online video course by @szabgab. Fantastic value, great course. ++. i was looking for help using perl Dancer and found your blog tutorial.